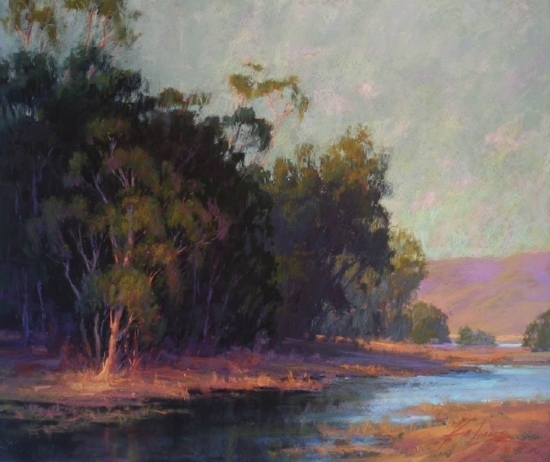 Kim Lordier combines keen observation and sensitivity in developing her award winning landscapes. Native to the California Bay Area and a 1989 graduate of the Academy of Art University, San Francisco, Kim has been involved in the arts most of her life. Utilizing a rich palette and harmonizing color effects, she captures the abstract qualities of light as it plays upon the landscape. 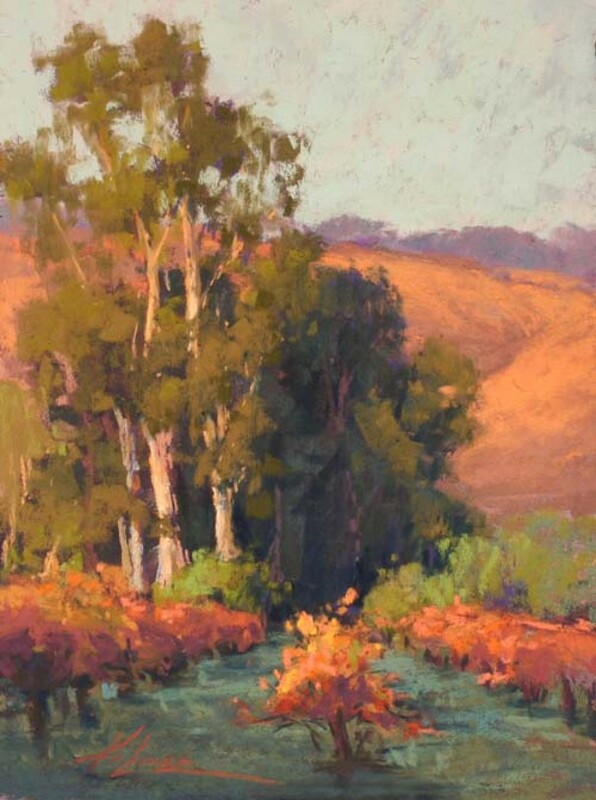 Inspired by the early California Impressionists, Kim paints the sea, mountains and deserts of our time. "There is nothing like the struggle and inner peace that comes from working from life. I want you to see the beauty in what we pass by everyday, and acknowledge the importance of open space in our lives." 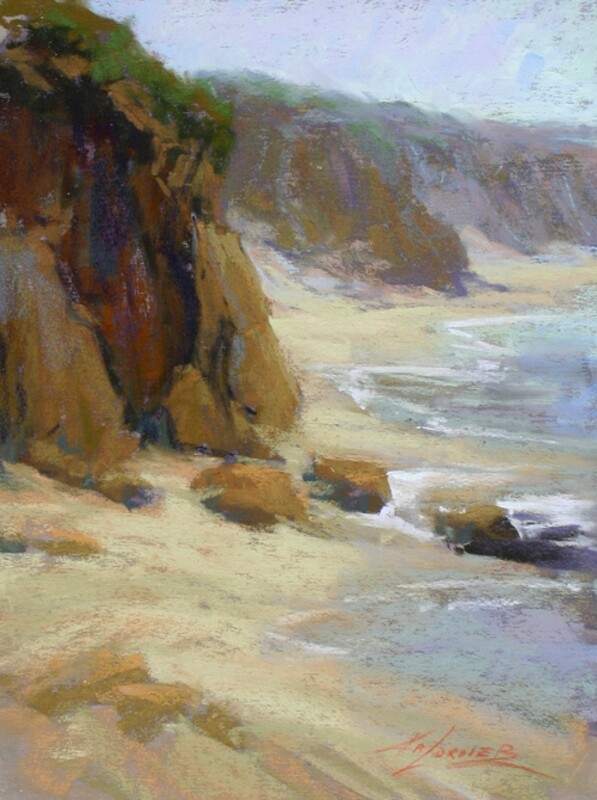 Kim is an Artist Member of the California Art Club, Signature Member of the Pastel Society of America, Laguna Plein Air Painters Association and a Distinguished Pastelist of the Pastel Society of the West Coast. Her work has gained national attention and has been featured in Southwest Art Magazine, Fine Art Connoisseur, American Artist, The Pastel Journal and American Art Collector. 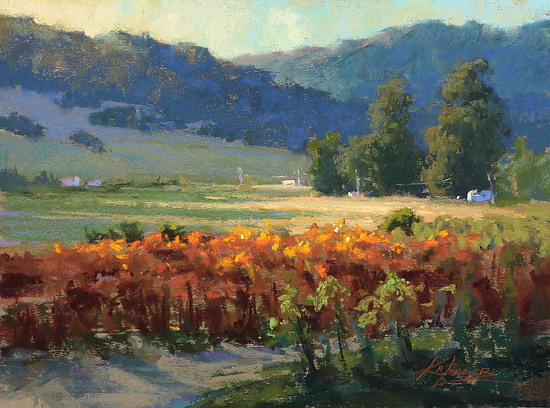 Kim has received recognition for her landscaped at major plein air events, national pastel society shows and museum exhibitions.